For small to medium size hands only! 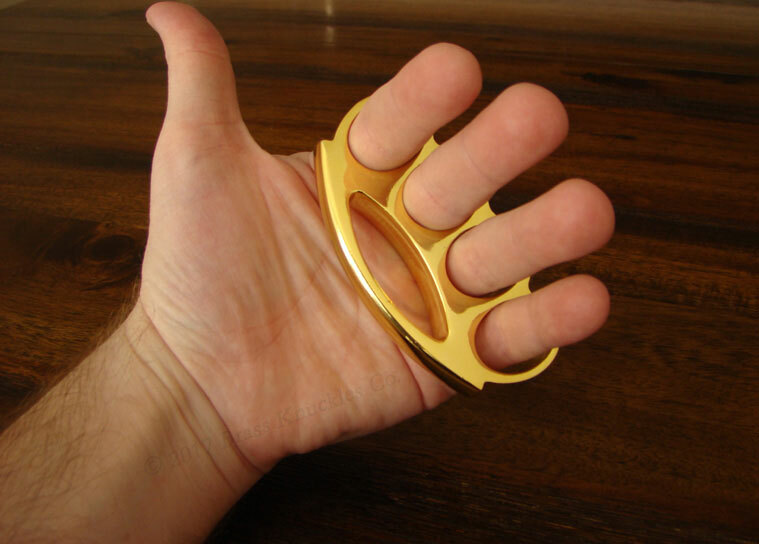 Introducing the evil twin brother of our extremely popular Wide Top Knuckles - Medium. This dark relief chrome finish is the latest trend in motorcycle and customs automobiles circles. 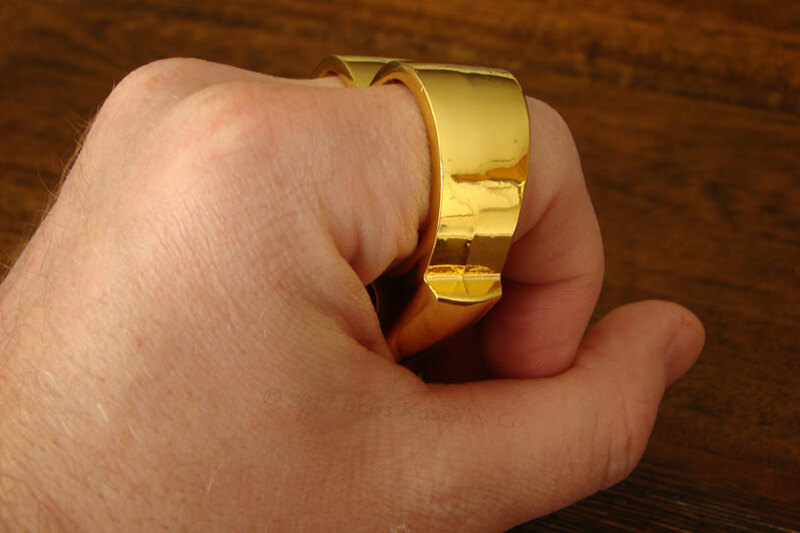 The perfect fitting knuckles for smaller hands! 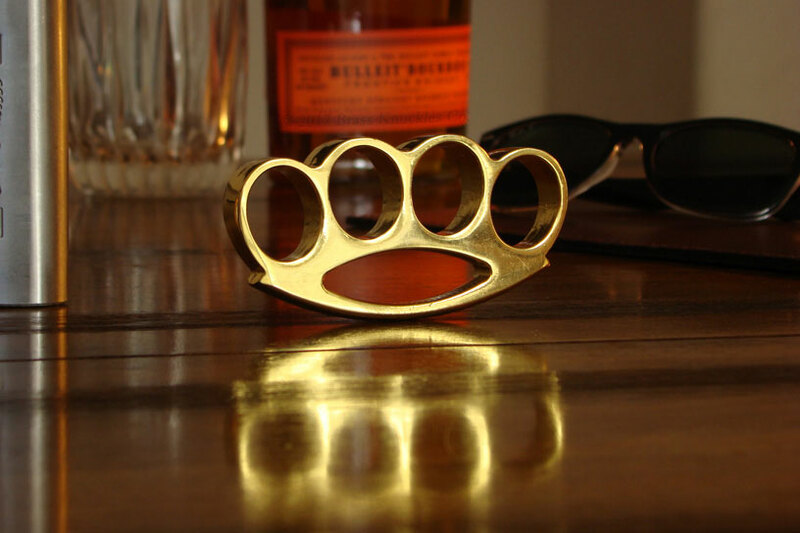 The Wide Top Knuckles are made especially for people with small to medium size hands who want a superb fitting brass knuckles. 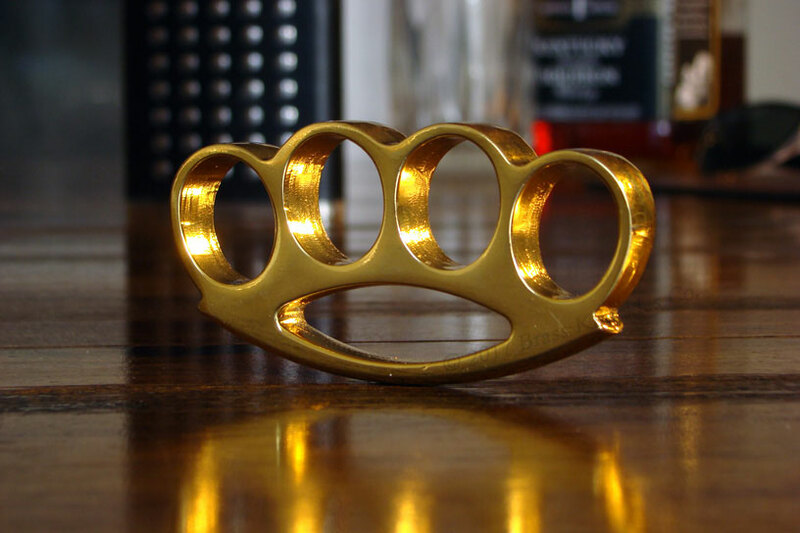 Knuckles designed just for you...the way you like them. ||||||||||| NOTE: We can not ship knuckles to city of Chicago. 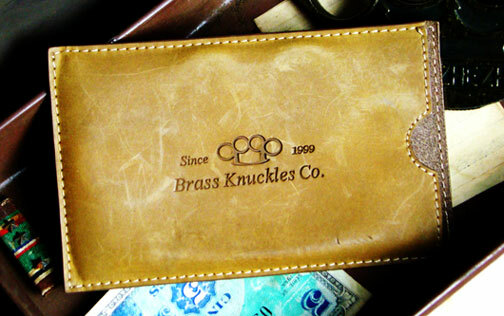 Protect your collectible with our Genuine Leather Knuckles Case just $7.99! I love the new finish. It has a dark chrome kind of look instead of the bright chrome so its not as corny.